On our site is widely presented dishes with engraving (the city of Gus-Khrustalny). The entire range meets the high production requirements and impresses with its variety. 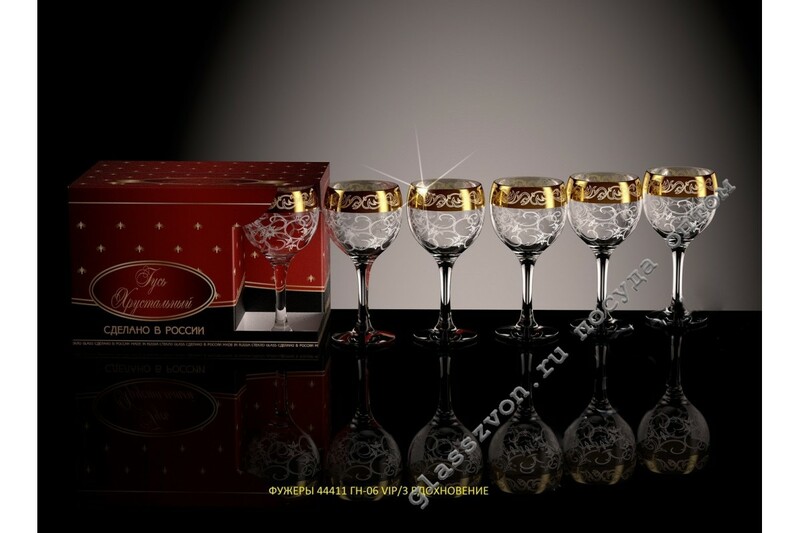 Besides, you can buy wholesale in vases for engraving in our company. Specialists will help to place an order and will answer in detail the available questions. 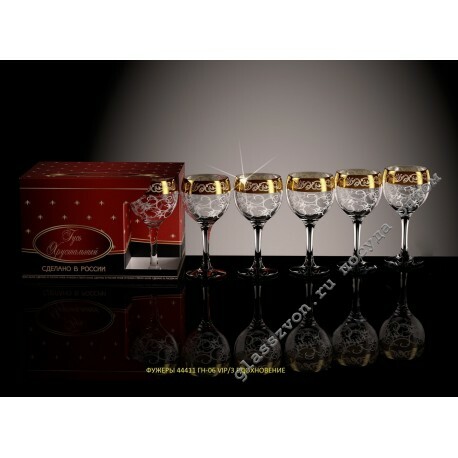 In the catalogs you will find both full-fledged sets of dishes, and separately presented wine glasses, glasses, piles, glasses with engraving, the wholesale of which is possible in any volumes.